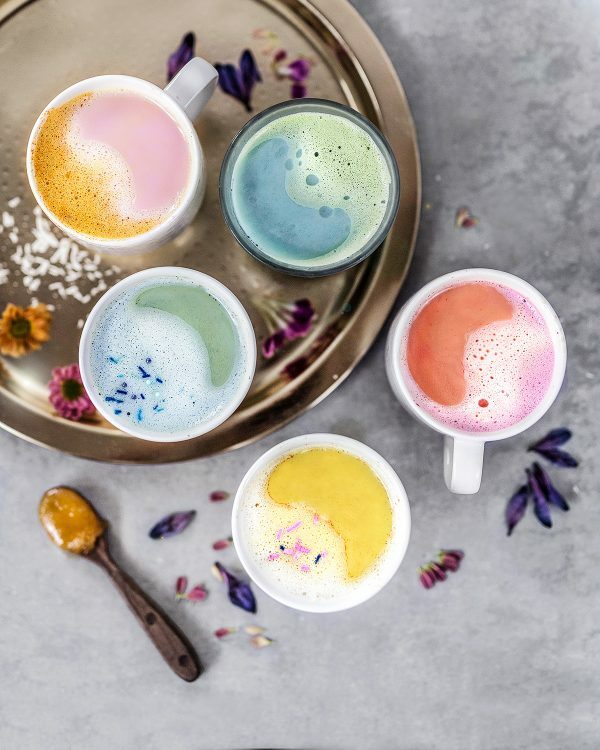 Colorful, warm and cozy drinks that sooth your soul: Pink Latte, Golden Latte, Blue Latte and Green Latte – All lovely, vegan and healthy. 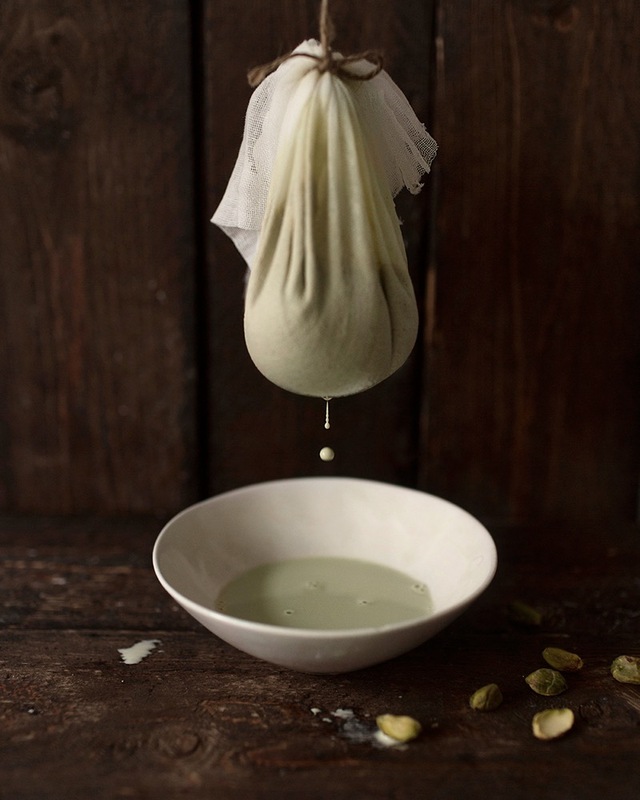 This nice green, creamy and nutritious smoothie relys on the beautiful relationship of pistachios and figs. 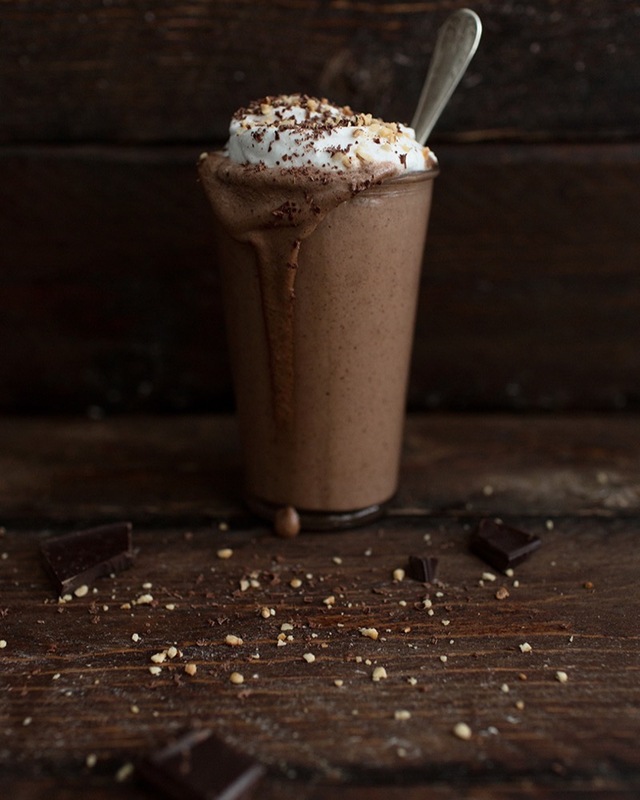 Here´s a true treasure for all you smoothie lovers: FREE e-book that includes 34 pages packed with delicious smoothie recipes, mouth-watering photos and hot tips + a formula for a perfect green smoothie. This book is a gift from VANELJA to you! 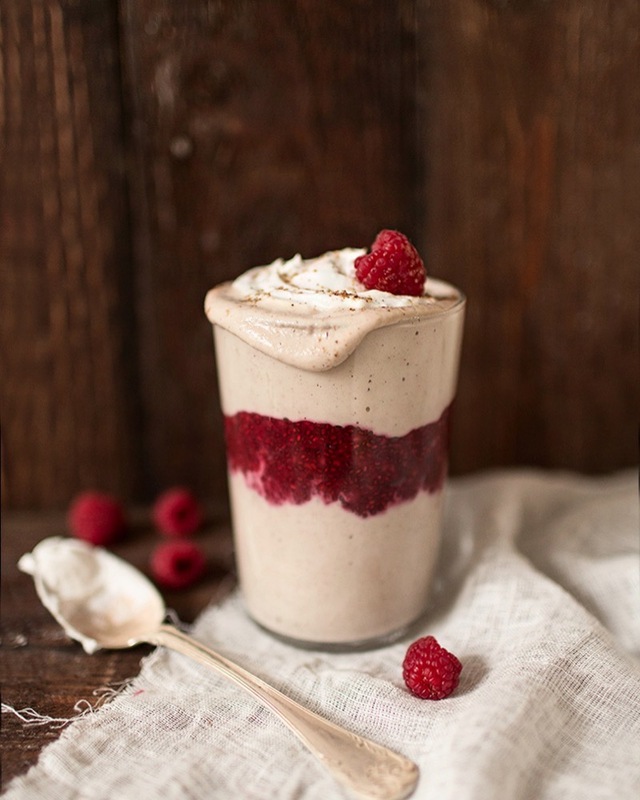 Super rich and tasty layered smoothie made from cashews, almond milk, raspberries and coconut whipped cream is perfect for a snack, dessert or for sweet cravings. 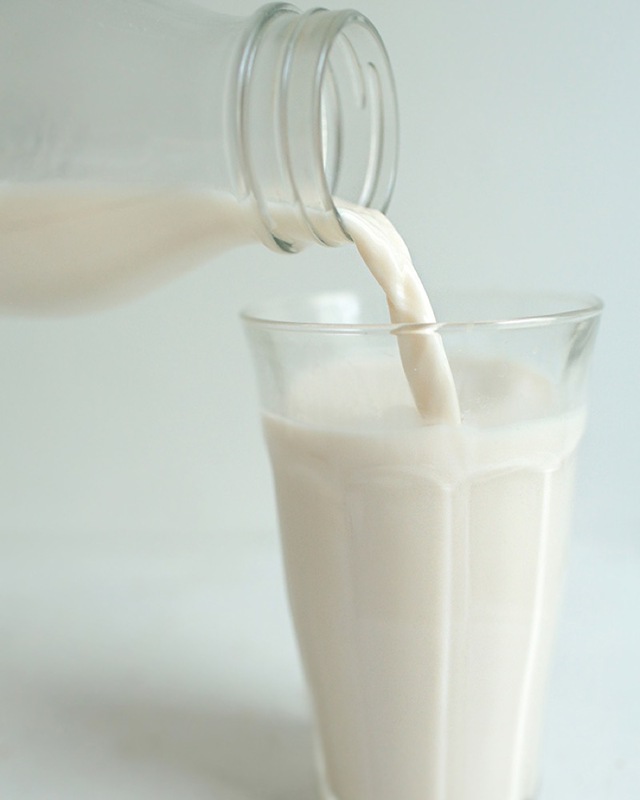 Check out these recipes and you´ll never again wonder how to replace milk. 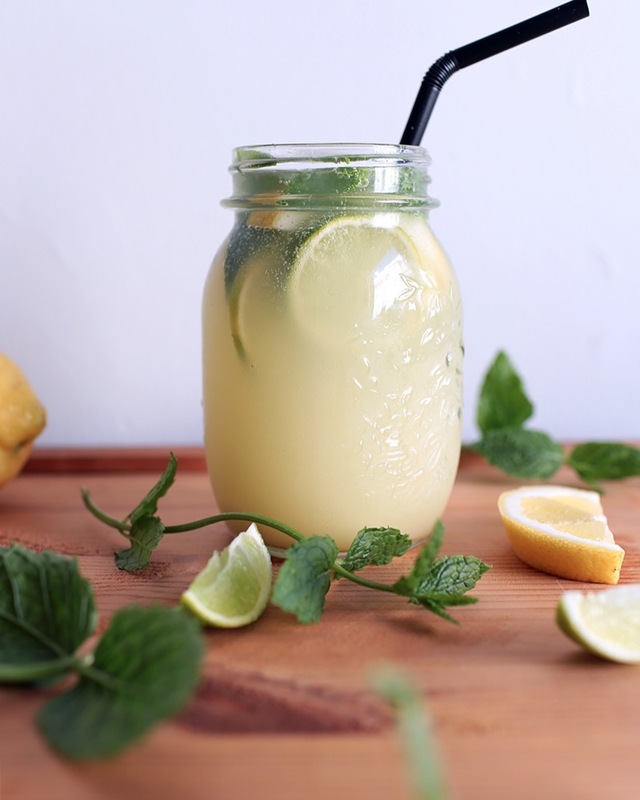 These ginger extract and ginger punch recipes are excellent ways to heat up the party or give a boost to your immune system.